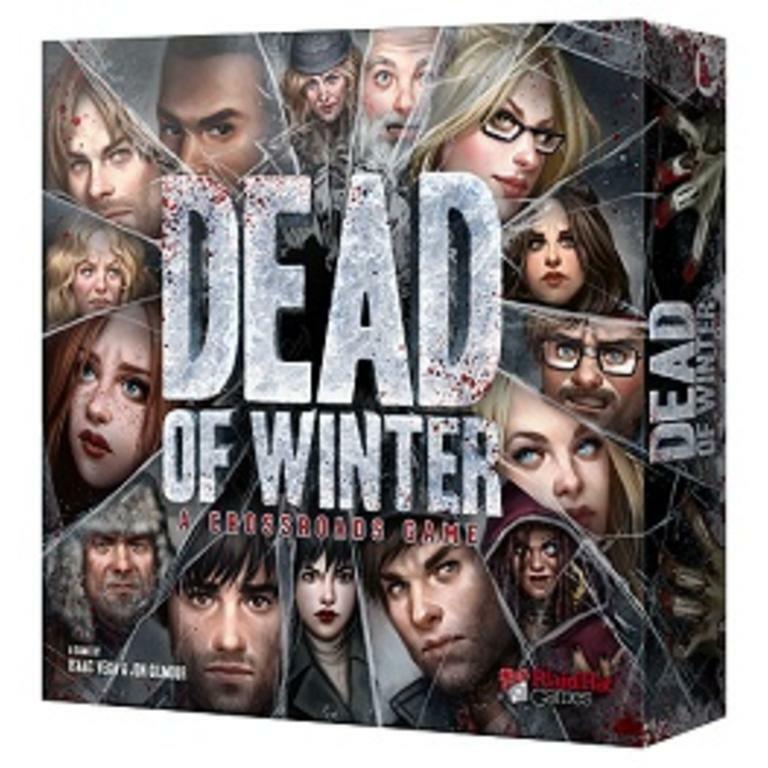 Dead of Winter has players making frequent, difficult, heavily- thematic, wildly-varying decisions, that often have them deciding between what is best for the colony and what is best for themselves. This is an updated barcode from the distributor. The contents are exactly the same as the previous printing. If you require the 329 Standard sleeves needed for the cards in this game, we recommend: Four packs of Ultrapro Card Sleeves Standard Clear (66mmX91mm). 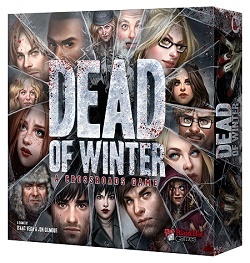 This will provide the minimum number of sleeves needed to fully sleeve this game. Four packs of Mayday Card Sleeves Clear (63.5mmX88mm). Four packs of Ultimate Guard Card Sleeves Premium Soft Standard Clear (66mmX93mm). Seven packs of Fantasy Flight Card Sleeves Grey Standard Clear (63.5mmX88mm). 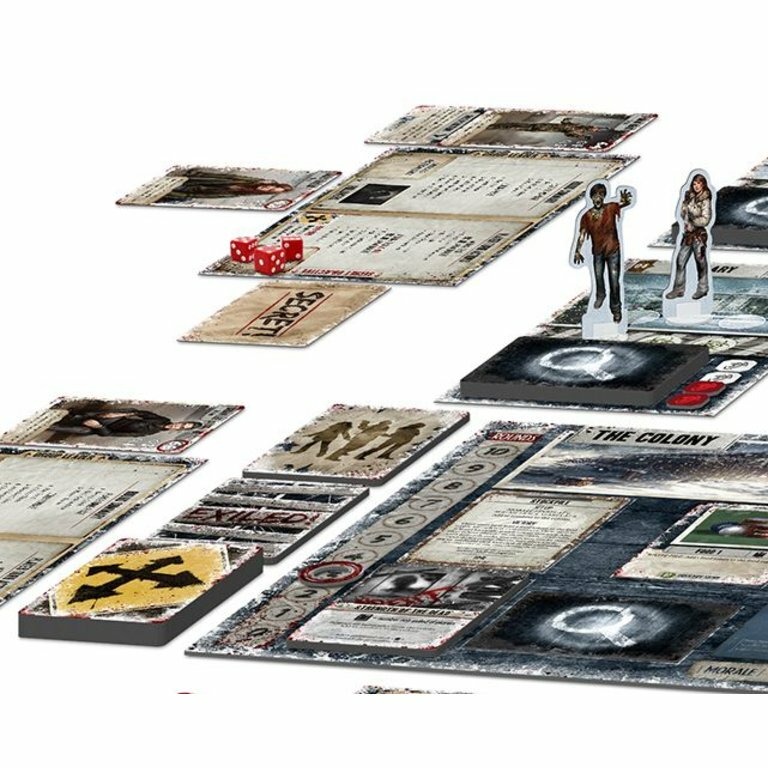 Dead of Winter: The Long Night is a standalone expansion for Dead of Winter: A Crossroads Game. 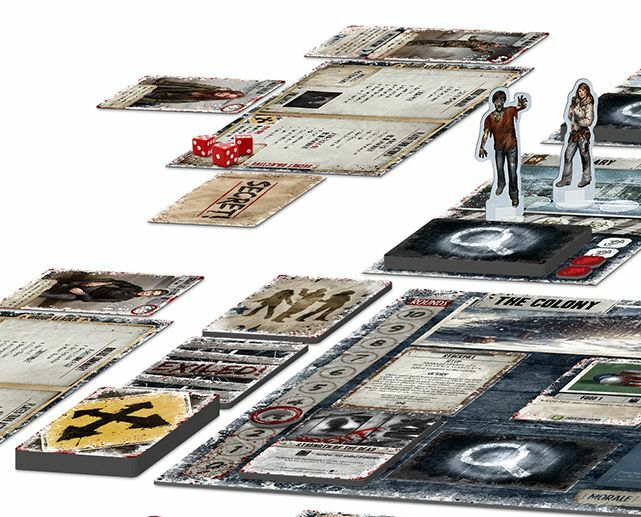 Team up and battle your friends in the new expansion, Dead of Winter: Warring Colonies!